If, like us, you’ve had it with the UK climate, what better than a bit of cheap winter sun and singletrack to get you through the dark days? 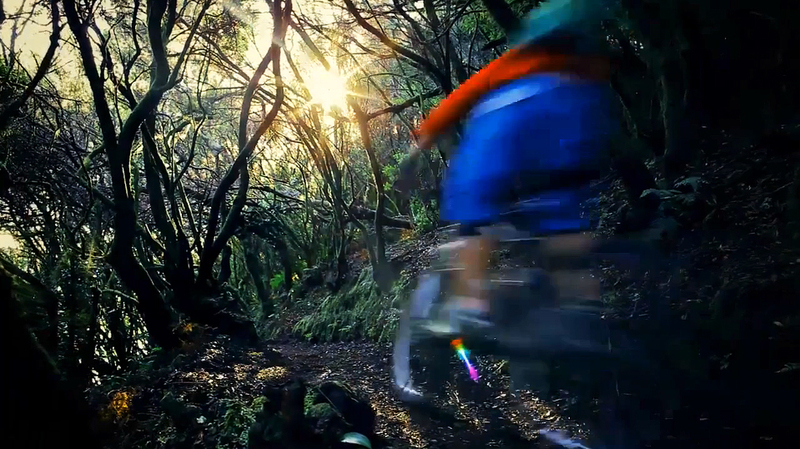 La Palma, in the Canaries, is now firmly on our radar thanks to this video. Dusty Days from EVOC on Vimeo.